They may patrol the periphery of our planet’s atmosphere, but satellites also play an important role in matters extremely close to home. Beyond their well-known applications, from detecting weather patterns to bringing us hundreds of TV channels, satellites monitor and protect human rights across the world. During times of conflict and wars, people are much more vulnerable to human rights violations. These can be difficult to detect and relieve because of the high levels of threat to the intervening personnel. However, with near real-time satellite imagery, operations can be more accurate, and better-equipped to respond. The relationship between space technology and human rights groups is a relatively recent development. Satellite imagery only became available on a commercial level—that is, accessible to the public—in the late 1990s. Since then, groups like Amnesty International and Human Rights Watch have been able to offer a new level of protection to people across the world with the help of satellite imagery providers. Perhaps one of the most widely recognised projects to have harnessed the increasing possibilities of space observation is The Satellite Sentinel Project (SSP). Launched in 2010, SSP is one of many organisations created to bring attention to mass human right atrocities playing out in countries like Sudan, particularly in times of corruption or conflict. It has been claimed that, as they can aid the monitoring of refugee camp growth and help predict where new crises may emerge, satellites could provide a solution to the refugee crisis. Without reliable information, efforts to assist at-risk groups would be much less efficient and many more lives would be lost or become seriously endangered. The intelligence yielded around the time of the Syrian refugee crisis provides insight that enables authorities to identify migration routes and vessels, such as the unstable boats attempting to cross the Mediterranean sea. Once detected, they can be met with the appropriate response and save lives. Satellites also have a huge role in simply raising awareness of atrocities that, due to the country’s location or wider socio-political world status, would otherwise have gone unreported. In North Korea, for example, vast prison camps were uncovered in images commissioned by Amnesty, proving the existence of enclosures which had been denied by Kim Jong-Un’s government. Using satellites to expose the camps and attract worldwide attention, the Human Rights Committee was able to investigate the area, addressing previously undetected (and undetectable) abuses. 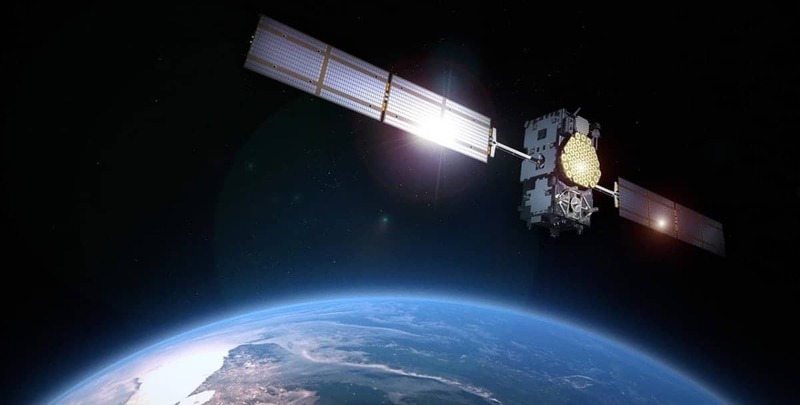 The European Association of Remote Sensing Companies (EARSC) predict that it will not be long before satellite technology becomes cheaper and more accessible. 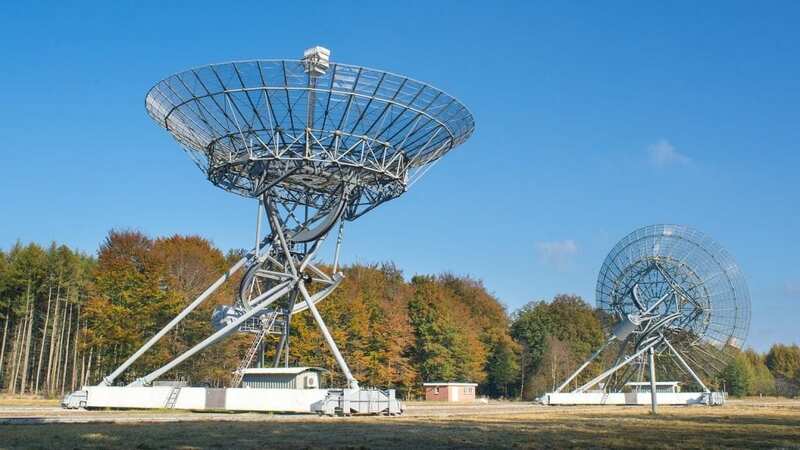 This would enable a larger number of satellites to be deployed across more areas of the world, providing a higher quality and quantity of near real-time information. More satellites could mean an abundance of ground-level information covering every corner of the world. The data extracted from the satellite imagery will be key for giving authorities the ability to intervene with, and ultimately prevent crimes against humanity.